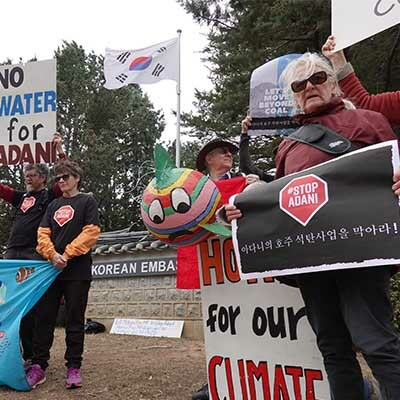 Korean lenders rule out Adani! 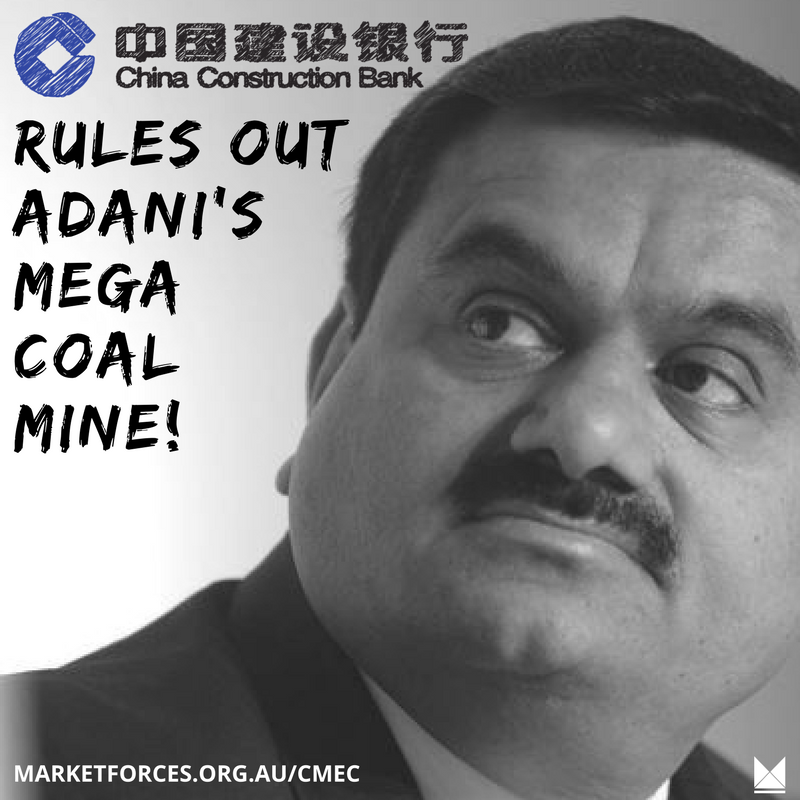 Chinese banks rule out Carmichael coal mine! 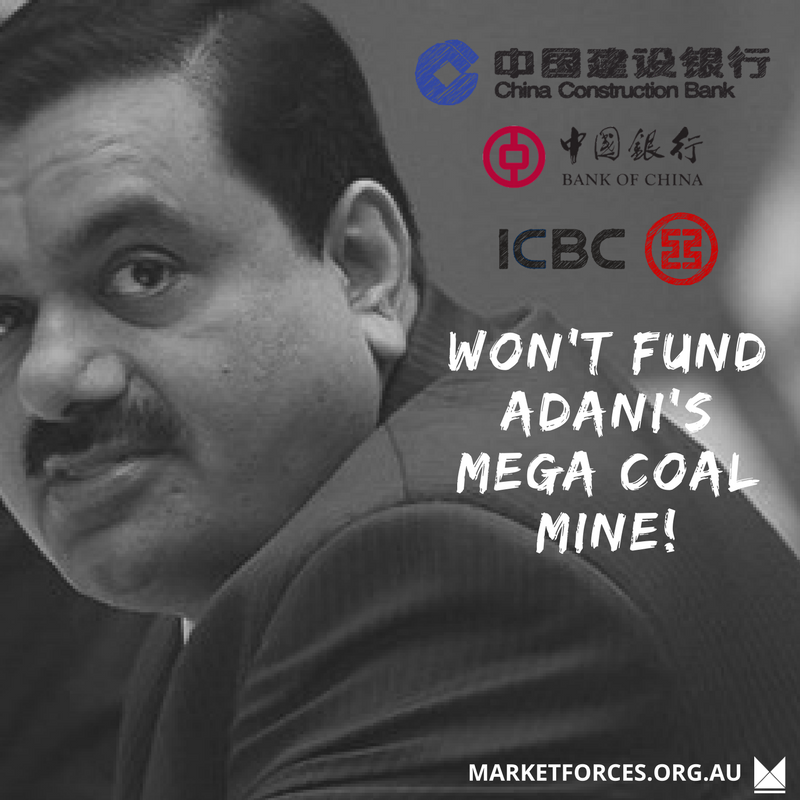 China Construction Bank rules out Adani coal! 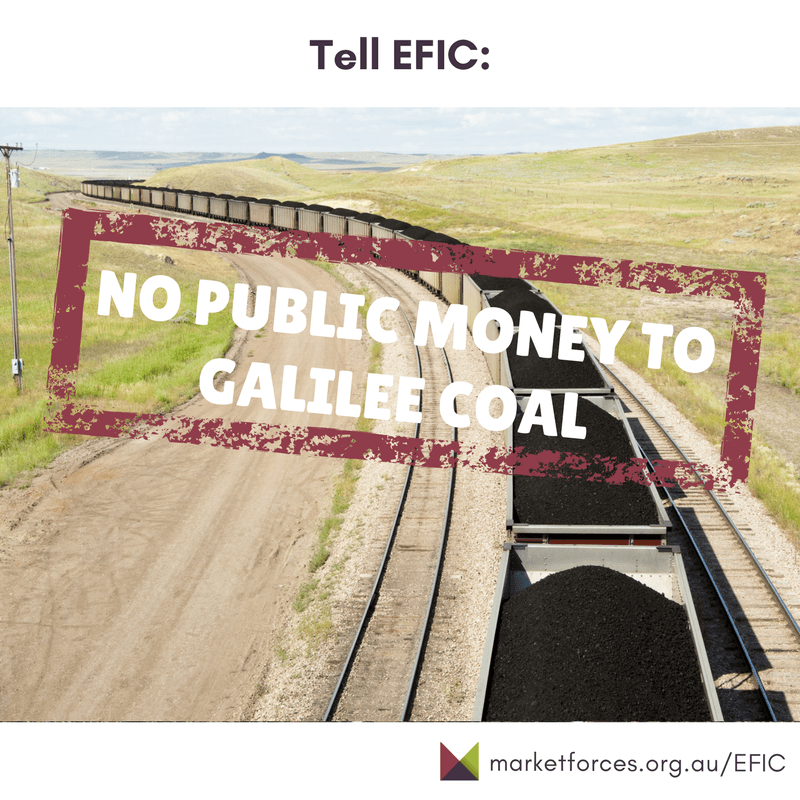 Your email will also go to CMEC and its other bankers that getting involved in Adani’s coal mine would mean supporting one of the most environmentally damaging projects they could find, risking their own reputation. 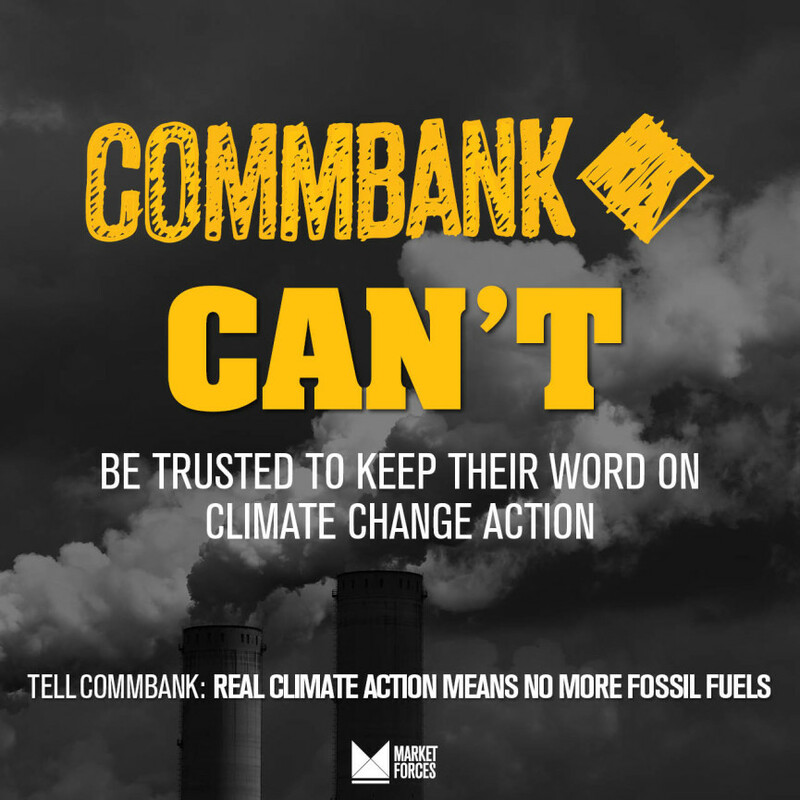 CommBank – Last bank standing on Adani?